Employees and employers alike do not want to call an insurance carrier when they have a question. Similarly, they do not want to have to navigate through the maze of big business or website to get answers to benefits questions. Our employee service center is a solution dedicated to delivering to employees the type of service that any of us would want to receive. Most employees want to call one contact person and then have their needs met. We have the resources, internal controls, and an experienced staff poised to deliver a results-oriented experience with the conclusion of a service call. 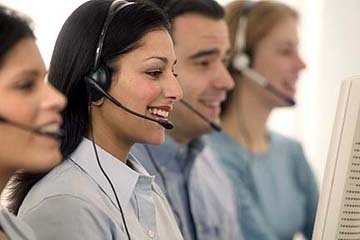 Thousands of participating employees currently use our service center. Employers remain satisfied because of our commitment to client service excellence.